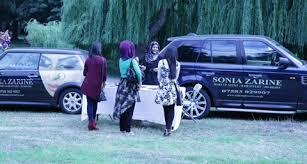 The Luton Mela is an annual event that celebrates the music, art and culture of Southern Asia. 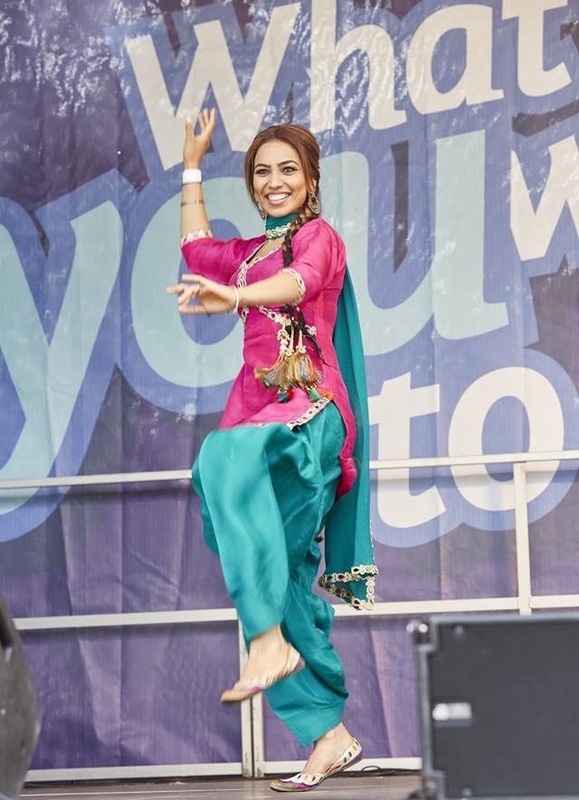 The first Luton Mela took place in August 2000 and has developed into one of the most significant and well attended south Asian cultural events in the eastern region. The history of Mela is a long and colourful one. Originating from South Asia, the word ‘Mela’ traditionally comes from the Sanskrit ‘To Meet’. 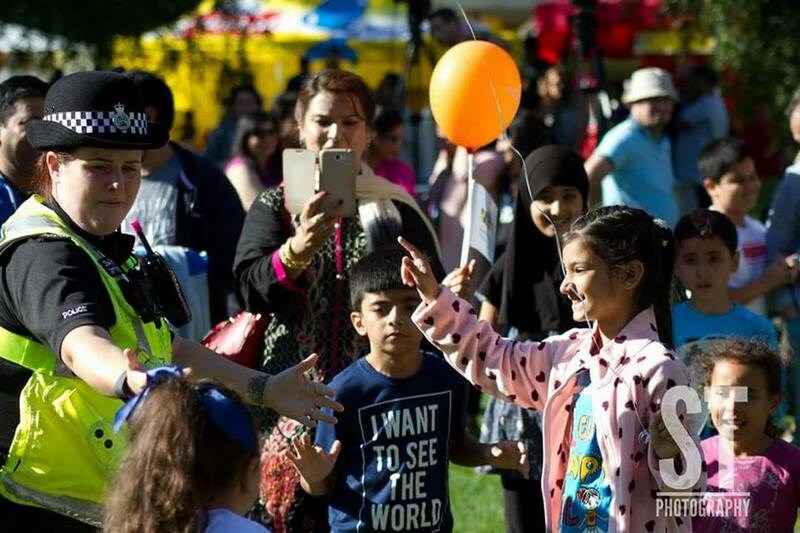 Mela’s were an opportunity for families and communities to come together to celebrate religious, cultural or artistic events. A Mela meaning ‘festival’ beautifully describes an exciting summer outdoor event with an emphasis on cultural and artistic programme. They feature a mix of music, food, and information as well as all the fun of the fair. Mela’s are an excellent opportunity for the whole community to come together and celebrate irrespective of ethnic background. They provide a crucial link with the community and offer organisation a valuable opportunity to target a captive audience. As well as exceptional entertainment (with both local, international and national artists), a showcase for the diverse communities of the town. The event also features a popular variety marquee. A children’s zone with fun activities, art, crafts, a variety of stalls and a vast array of food. The Luton Mela is organised by a group of local volunteers whose aim is to bring harmony within the community through arts. 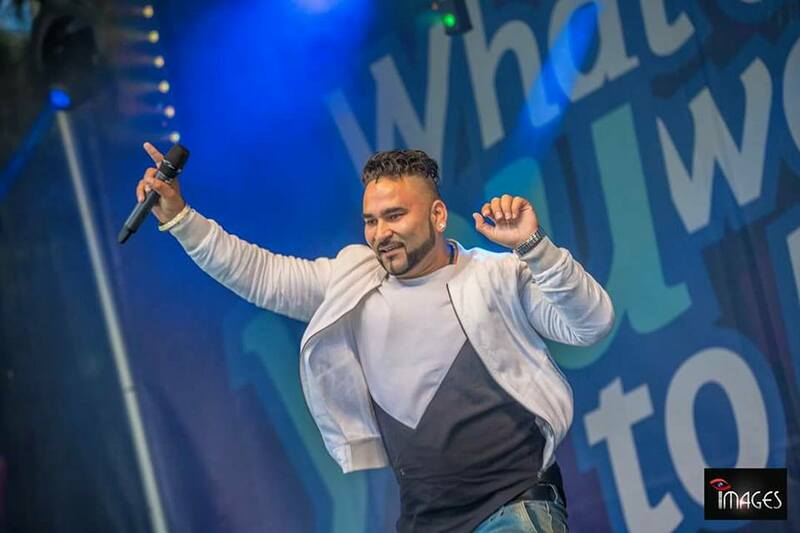 Last years Zee Luton Mela took place over the weekend of Saturday 4th and Sunday 5th August 2018. 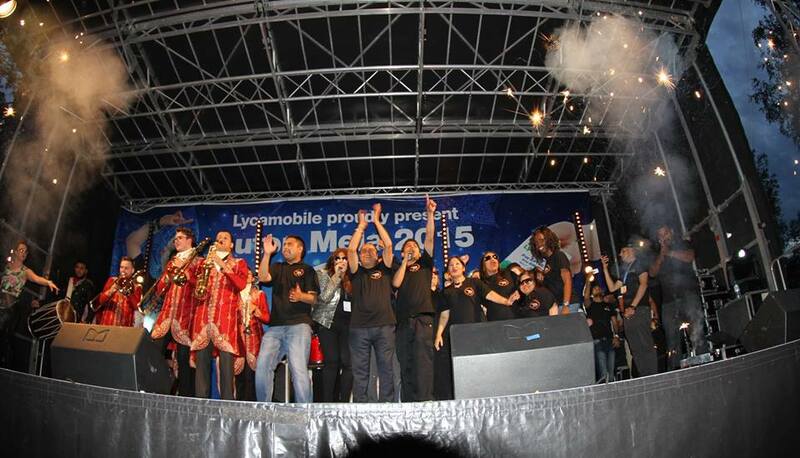 This was the 18th year of Luton Meal and as usual it was yet again a huge success, highlights the best in Asian performance and visual arts, with a host of local, national and international talent, as well as exceptional entertainment, showcasing the culturally diverse communities of the town. The event attracted over 42,000 people. 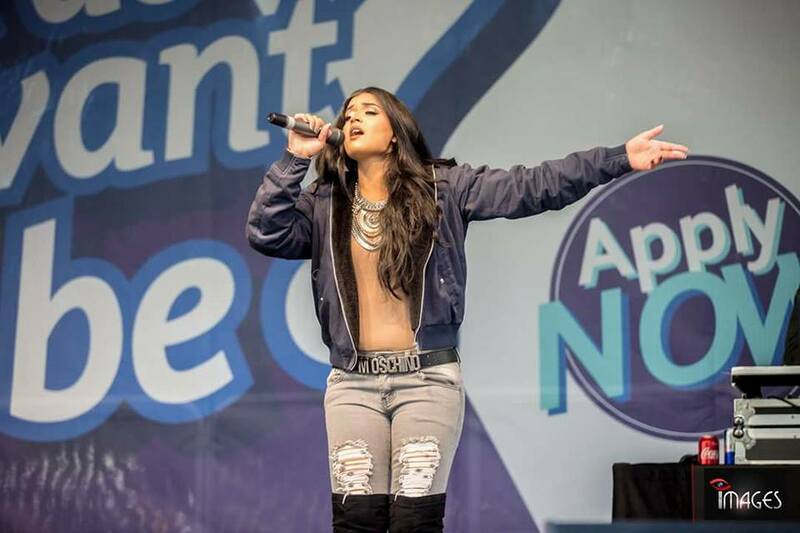 They year performances included Sukshinder Shinda, Channi Singh & Mona Singh, H Dhami, Arjun. Harvey Sahota and many more. This years Zee Luton Mela took place over the weekend of Saturday 5th and Sunday 6th August 2017. The event was yet again a huge success thank you to the support of not only our sponsors but also a huge turnout from the local community and beyond. This was a very special year for us as we celebrated our 15th year anniversary and reached an audience off 40000 highest ever and we were also crowned the best mela in UK at UK Bhangra Awards. 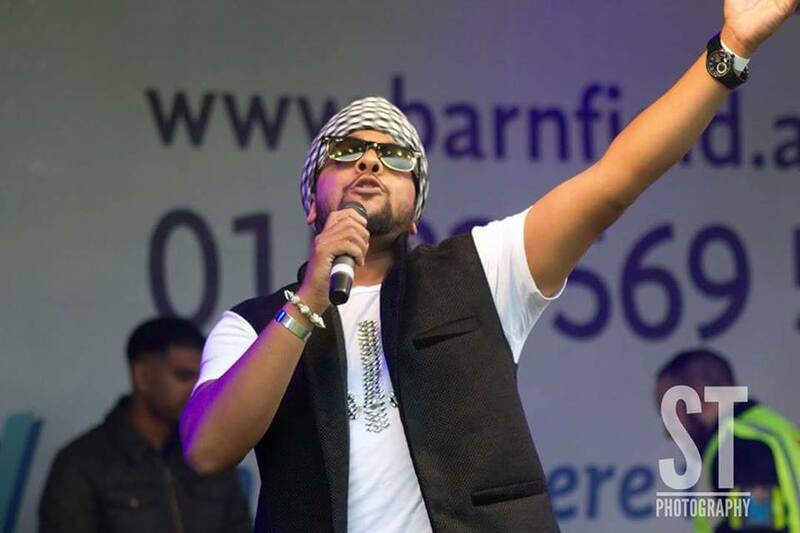 We had amazing performances from Lehmber Hussaimpuri legendary singer from india who has had hits in Bollywood films Signature Britains Got Talent Finalists, Raghav Singer songwriter from Canada.